07/14/2018 07/18/2018 by River T.
MURDER MACHINE is an awesome fast-paced DOOM-like FPS game where it’s just packed with monsters upon monsters and nonstop action. You play as a robot with a human transplant and you’re in full control of a metal body. Well, actually, you’re not in full control. You see everything as pixels and you can’t really jump nor look up and down. It’s very similar to the original DOOM. Either way, you’ll then blast your way through waves of simulated robots who are trying to hunt you down! You’ll have to navigate treacherous paths, storm robot-infested rooms, dodge projectiles, and blast them up. The game is just nonstop action like Serious Sam or DOOM. The game is currently in the demo but there’s already tons to do- you get a tutorial and a few full levels to storm through. There’s no cover, no autoaim, and no handholding. It’s all about you and playing strategically- or not! 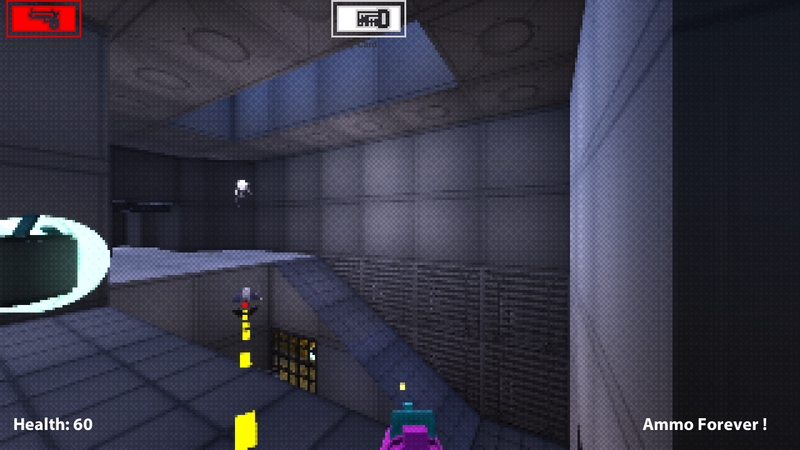 The controls are similar to Wolfenstein 3D and DOOM with fast movement and no looking up/down. 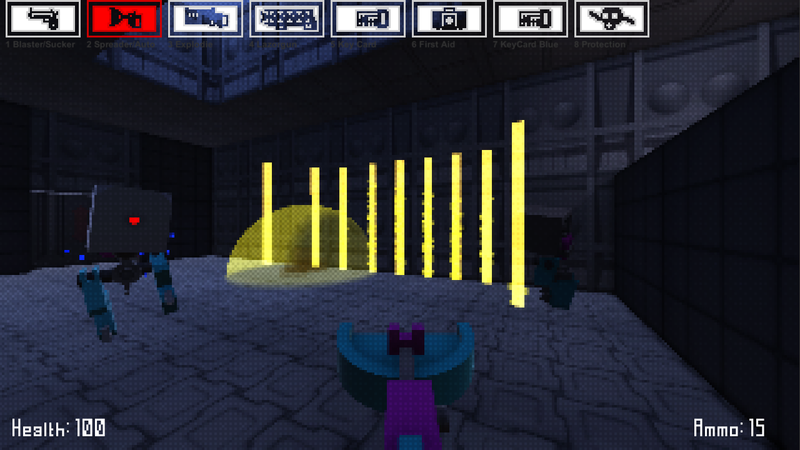 The levels are huge and filled with special items, key cards, puzzles, and powerful guns to wield. You can even turn robots against each other by playing strategically. 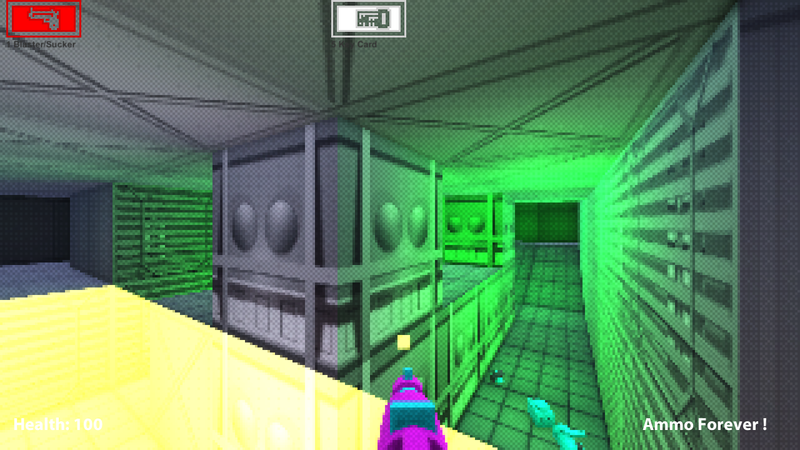 If you’re looking for an old-school FPS, try out MURDER MACHINE. It’s a killing good time with just adrenaline-fueled FPS!